You are invited to observe a class or come with your child to a 15-20 minute Open Classroom to meet a teacher and learn about our approach, scheduled via email. Trial classes are also offered at a reduced fee when space permits in one of our regular classes. After meeting your child we will thoughtfully help you find a class suited to your child’s learning style and stage of development. Children are placed in classes based loosely on age and experience, with some mixed-age classes. Siblings may take a class together. To see our current class schedule, click here. To register for a class or schedule an open classroom or trial class, please contact us. Families interested in private lessons in violin, cello, or piano, are scheduled for a 15 min “meeting” for child and parent to discuss both the child’s and parent’s readiness to begin private study. There is a $30 application fee due at the time of this meeting. When private lessons are advised, we ask for your availability for lessons, including your available days, as well as your earliest and latest possible times on those days. We will make every effort to find a suitable time for your child. Your lesson time is set for at least the semester and preferably for the school year. 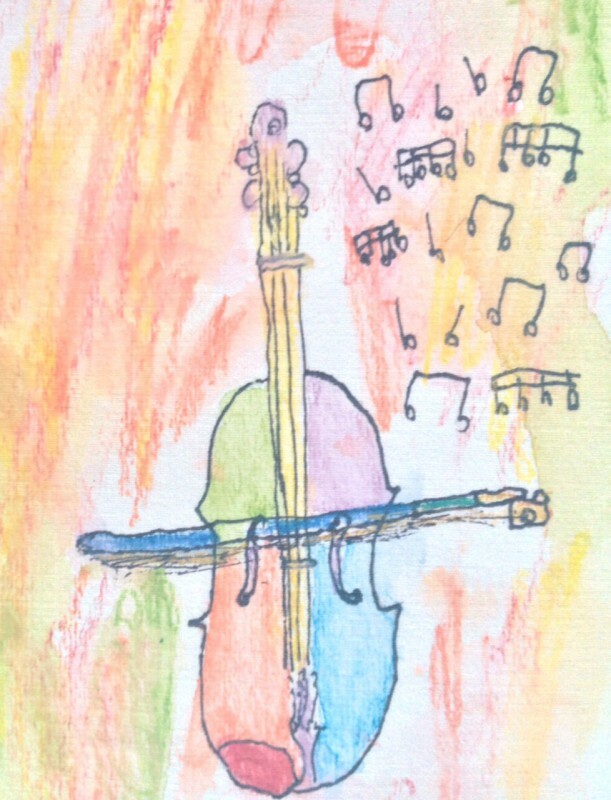 Suzuki violin and cello lesson tuition includes participation in weekly group classes in addition to the weekly lesson. Summer lessons are flexible and arranged around your availability. To schedule a “private lesson readiness meeting”, please contact us. To learn more about our Instrumental Programs, click here. One make-up lesson will be granted each semester for an absence with 24 hours notice. Make-ups must be done within the same semester, and must be scheduled with your teacher. If the absence is on the part of the teacher, every effort will be made to make up the lesson. If the lesson is not made up, a credit will be given. Please take note that your lesson time is reserved for you. Our teachers are extremely dedicated to our students, and lesson times are set for the semester. Due to our teachers’ very full schedules, any additional missed lessons cannot be made up. There are no make-ups for group class but if your child is unable to attend your regular group class for a session, you may consult with your teacher if there is another appropriate class that your child could visit. Silver Music is closed for snow or inclement weather when the New York City public schools close. We will make every effort to arrange make-up days for unscheduled school closings. Please confirm with your private instructor if you have a lesson scheduled during a snow day. • I will be respectful and cooperative and will contribute positively to the experience of fellow students. • I will be careful and considerate that my actions and my words will not hurt another student’s feelings or hurt them physically, either intentionally or accidentally. • I will show respect to my teachers and peers and try my best to follow instruction. • I will respect the rights and beliefs of others, and treat others with courtesy and consideration. • I will respect the property of others, including school property and equipment/supplies. We hope that you will take the time to discuss these expectations. Please let us know if you have any concerns about your own child’s ability to follow these guidelines, as well as any ways we can help him/her be a more caring member of our community. If any issues arise for your family or your child, please let us know. You can expect if an issue arises that we will address it privately and decide together on the best course of action, which could involve discussing our Community Expectations with the student and parents and possible removal from a class or event. If you are considering withdrawing from the program, we ask that you discuss your concerns with the Director and/or your private teacher. We value close communication with parents and want to know any concerns that you may have. Written notice must then be given indicating the reason for the withdrawal, sent by email to silvermusic@silvermusic.org.